Cambridge University archaeologists today (May 10) announced the discovery of a previously unknown 2,500-year-old language in Turkey – as reported in CWA 50. 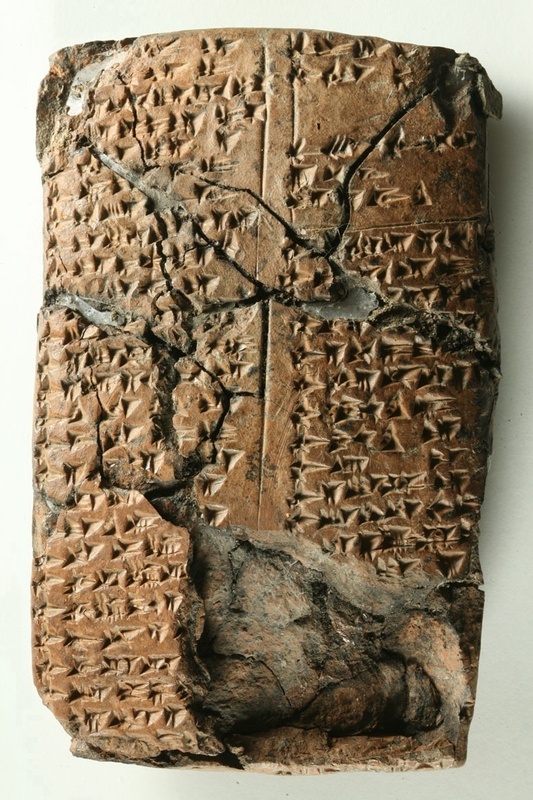 Writing for us last November, in ‘Before the flood: startling finds from the Tigris Basin‘ , project leader Dr John MacGinnis described how a single clay tablet inscribed with cuneiform characters was found at Ziyaret Tepe – thought to be the ancient Assyrian city of Tušhan. Now Dr MacGinnis has been set the challenge of identifying the ancient tongue, which was written down around the end of the 8th century BC. He has identified some 144 names on the tablet, of which 59 can still be read. The new research, published in the Journal of Near Eastern Studies, reports that all the common languages of the Assyrian Empire – as well as others spoken at the time such as Egyptian, Elamite, Urartian and West Semitic – have been ruled out. One theory put forward in the paper is the one proposed by Dr MacGinnis in CWA: that the names could be Shubrian – a language which until now was believed never to have been written down. Another option is the language of the Mushki, a people who were migrating to Eastern Anatolia at the time the tablet was made – though this is described as ‘less plausible’. Dr MacGinnis suggests that the language was spoken by people from elsewhere in the Assyrian Empire who had been forcibly relocated by the ruling powers. This was a popular tactic by Assyrian kings, as it helped to break the control of local elites. ‘If people were deported to a new location, they were entirely dependent on the Assyrian administration for their wellbeing,’ he said. One possibility for the origin of these people is the Zagros Mountains, an area known to have been annexed by the Assyrians but for which no language has yet been identified. Tantalisingly, one Assyrian king, Esarhaddon, refers to an as-yet unidentified language, Mekhranian, which he links to the Zagros. The tablet is currently being stored in Diyarbakir, Turkey, where it is hoped that it will eventually go on public display. CWA previously caught up with the excavations at Ziyaret Tepe – which have been running since 1997 – in issue 37.